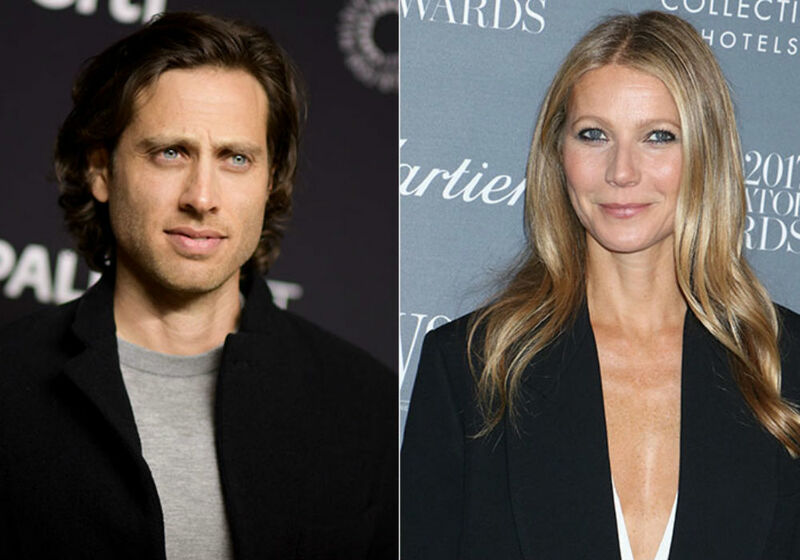 It’s only been six months since Gwyneth Paltrow and Brad Falchuk exchanged vows and their marriage is already showing cracks. The newlyweds were spotted at a club in Los Angeles last weekend where they got into a huge shouting matching in front of several eyewitnesses. “It looked like they were at each other’s throats,” a source revealed. Inside sources claim that Paltrow’s relationship with Falchuk has been anything but easy. Apart from their occasional shouting matches, the actress is reportedly difficult to be around, which is putting a lot of stress on their new marriage. “Gwyneth can be a lot to handle,” an insider added. 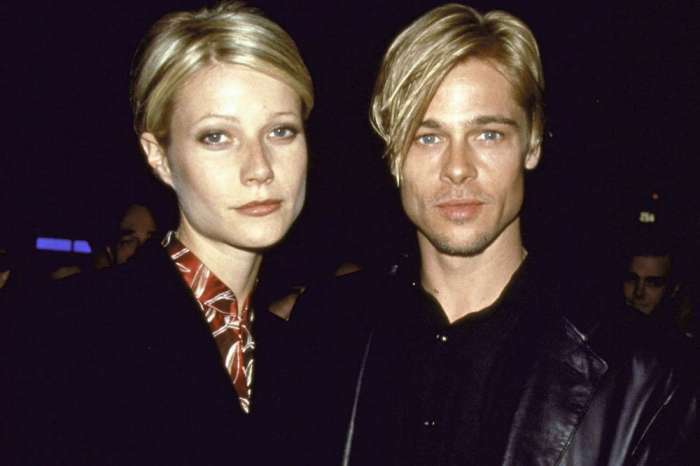 According to Radar Online, Paltrow likes things to go her way and is unwilling to compromise. This is one reason why Paltrow wanted to keep her house after she and Falchuk got hitched. The actress, who separated from Chris Martin in what she termed was a “conscious uncoupling,” says that she did not want to make a big move for the sake of her children. As if things weren’t awkward enough, Paltrow allegedly invited her ex-husband to her honeymoon with Falchuk. Although the actress says that everyone had a great time, insiders claim that Falchuk thinks her ideas are a little strange. The Glee producer is also reportedly old fashioned in his ideals, at least compared to Paltrow. Despite the recent public row, Paltrow has not commented on the divorce rumors. The actress recently posted a heartfelt note on social media about her son, Moses Martin, who just entered his teenage years. Paltrow shared a photo of Moses on a snowboard and praised him for being a good man while wishing him a happy birthday. 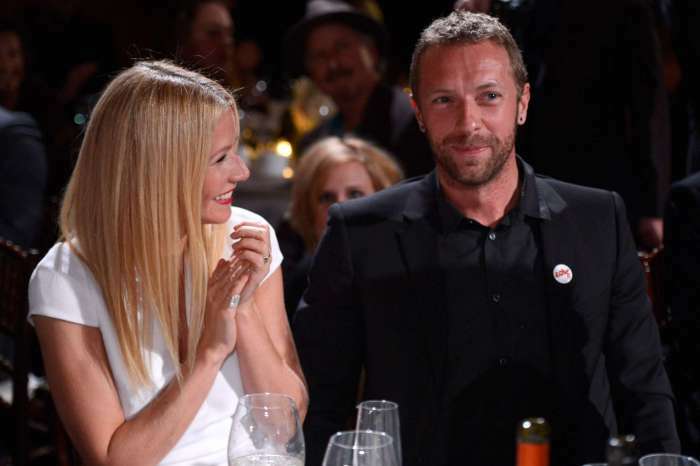 Paltrow shares two children with the Coldplay singer, Moses and Apple. The two exchanged vows in 2003 and broke up ten years later. Gwyneth Paltrow tied the knot with Falchuk in 2018. Martin is currently dating Fifty Shades of Grey star Dakota Johnson. Falchuk has two children with his former wife, Suzanne Bukinik.